Man armed with a range of weapons remains on the run after terrifying hold up at a convenience store. The guy who stabbed his parents in Sydney was high on ice. Major delays yesterday after a trucks spills 20 tinned of dirt across three lanes of the Sydney Harbor Bridge. Man dies after being struck by lightning in Adelaide Hills. Sadly this man was Kris Guglielmucci, son of Ps Danny. He was at a youth camp. In Hobart:- A baby born has been born alive after a 15 year old boy stole a car, ran a red light and crashed into a car carrying a pregnant woman and her two year old son. The woman died at the scene but doctors saved the baby, 32 week gestation. Mark Latham attacks Rosie Batty for her generalized attack on men proving definitively that all ex politicians should be exiled to the Death Star. Six young people have been injured after a police pursuit ended in a horror crash at Gosford. Nick Kyrgios out of the Aussie Open. More than 40 migrants have drowned off the Greek islands when two people smuggler boats capsized. Last year just on 4,000 migrants drowned as they tried to get to Europe. Former Russian Spy killed by a substance one trillion times more powerful than cyanide. Monster storm bears down on the East Coast of America. Monkey adopts stray puppy in India. 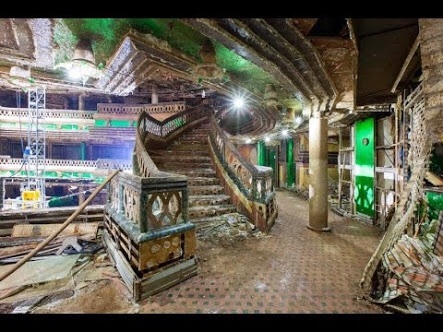 The first look into the decaying Costa Concordia shipwreck. See pics. Ex US cop sentenced to 263 years in prison for rapes while on duty. Cow escapes New York slaughterhouse:- probably was that bull from outside Wall Street. It’s such a bear market at the moment that the bull feels like it’s being slaughtered. Wall Street up 187 points. America oil companies starting to go bankrupt. Dr Phil sued for bullying. 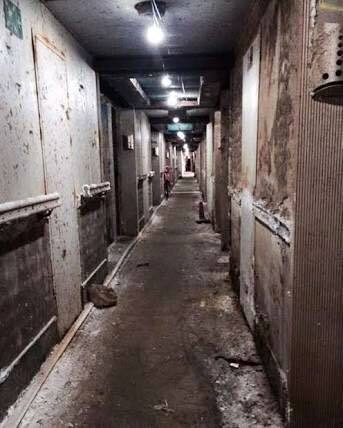 Apparently he locked staff in a room. ‹ Morning News Wrap for Wednesday 20th January 2016.